New! Mr. Slip Bobber® “3rd Shift Glo-Bugzzz” Kit! 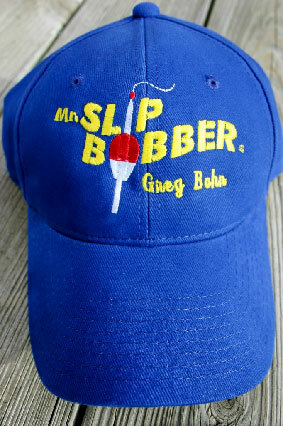 Designed by Greg Bohn for use with ALL lighted slip bobbers and live bait. 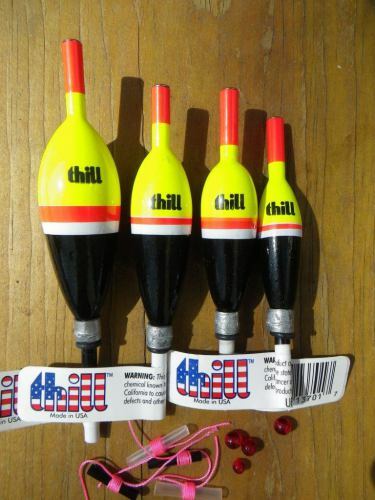 Provokes night walleye strikes. Hand painted "Double-Double” Glow Eyes and Bug shaped body. Glows 50% brighter & longer. Omits a natural soft glow by moonlight or instantly charge them yourself for more intense and longer lasting illumination. 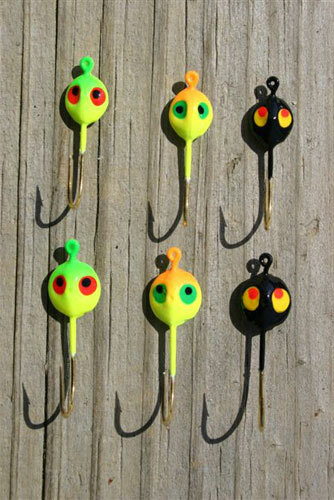 Tip Glo-Bugzzz jigs with minnows, crawlers and leeches for night-biters. I’ve seen them work! “3rd Shift Glo-Bugzzz”… The Jigzzz That Bite at Nite! Receive (6)-nighttime walleye favorites in 1/16 oz. (#4-Hk) & 1/8 oz. (#2-Hk) sizes. Featuring Natural Glow, Bleeding-Gill Red Glow and Firetiger Glow. Hangs vertical for improved hook sets. Mustad Gold Aberdeen Sharp Hooks! Buy the complete (6)-piece “3rd Shift Glo-Bugzzz” Kit for one low price. In Stock. Order Today! 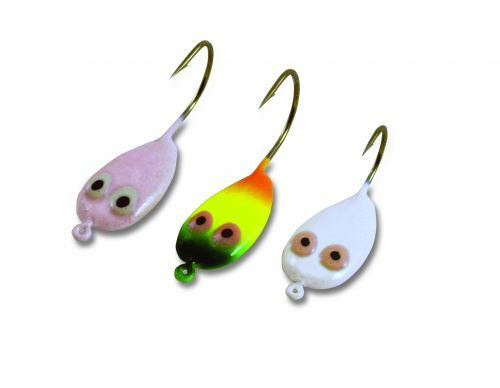 Glow Blade Rigging Kit adds color, flash & vibration to Glo-Bugzzz jigs! 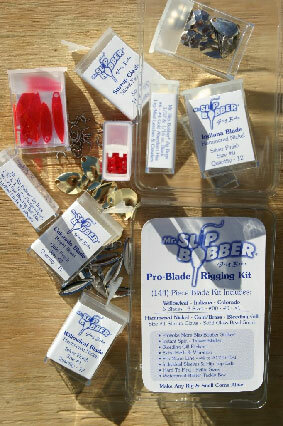 NEW* Mr. Slip Bobber “Jig Bugs” Kit! NEW* Thill Pro-Series Weighted Slip Float Kit!